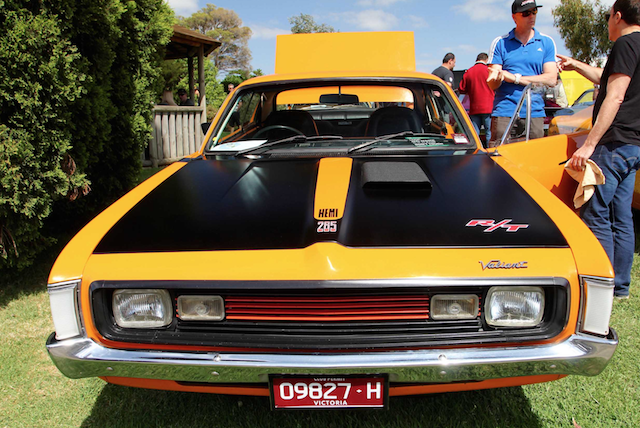 For fans of all things automotive, vintage, modern and everything in-between we’re proud to be known as the best place in Melbourne to take in your weekend car show experience. Since 1972 we’ve been hosting Car Clubs who present our Market lovers with the opportunity to travel back in time through the evolution of cars. You’ll find yourself captivated by the line-up of cars at each show with dedicated areas for members to park and display their treasured and impeccably restored, vehicles. Located in close proximity to our Caribbean Café, Market and Gardens our Car Show events make for a great day out in the South Eastern and Eastern Suburbs. Be sure to gather up your tribe of car-loving family and friends and visit us on a Sunday soon. Check out our online event’s calendar on a regular basis for upcoming car shows.